Many hoteliers ask 'how can I stay ahead' of digital trends, tools and services? Their newsletter is especially valuable as it offers a curated collection of smart articles from other sources, in addition to their blog posts. I appreciate actionable insights + retweet/share on @oneglobe via Twitter. Pokémon go, how does it affect hoteliers? Pokémon Go is today’s BIG THING! If you haven’t heard of it yet, It’s that you have been leaving in a cave for the last past 3 months, it’s all that everyone is talking about, It’s at the top of the mobile app chart, on every news (everyday!) and was even used in an U.S presidential campaign. We have selected an article to show you with an example how an hotelier used Pokémon go to attract cliental and be able to be closer to the client by sharing a same passion. 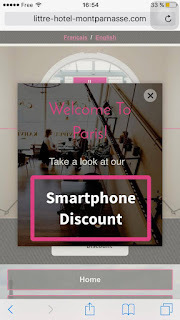 This app is also thumbable, which means that it is adapted to our day to day use of mobile. 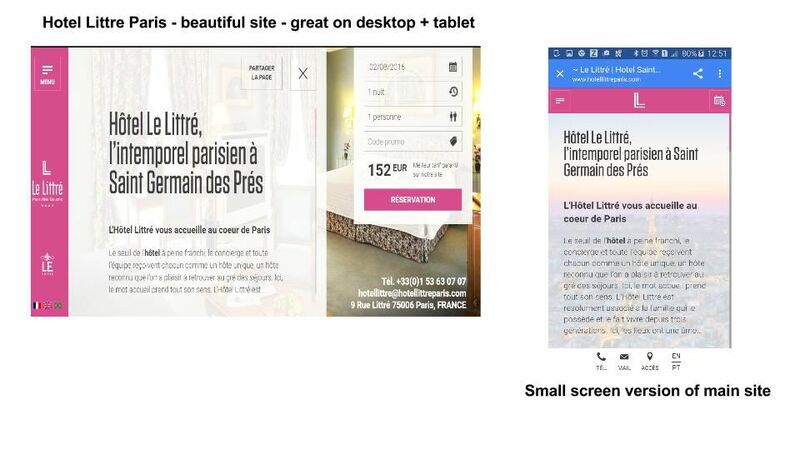 This technique can be applied to your mobile site. Is your mobile website thumbable ? 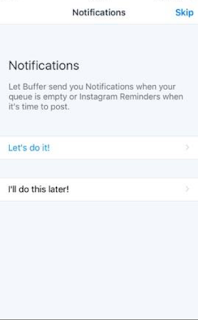 Pablo is an extension of Buffer that is a platform that helps for social publishing and makes it easier. You can post on several social media at the same time so it saves precious energy. 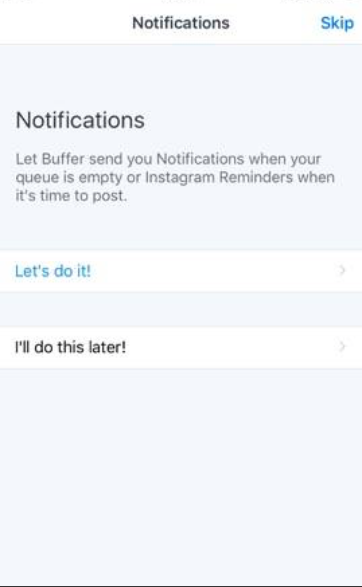 So you can also link your Pablo account to your Buffer one to optimize as much as possible your post. 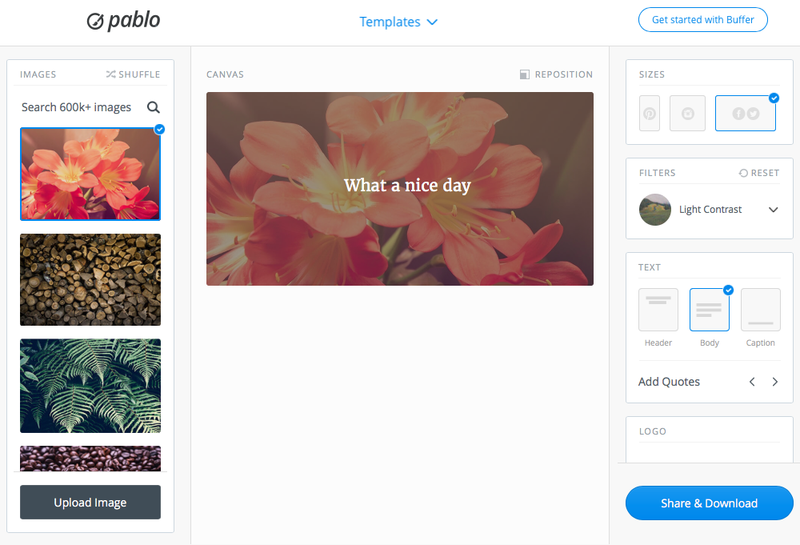 Pablo will help you customize your pictures and publish them on all your social media. It is really easy to use and practical. Pablo can be useful for everyone. For companies that want to do some more social publishing and even for independent person that want to use it for themselves. It is suitable for computers, phones and tablets. How particle is it! All those optimized images that you make will be shared so easily on all your social media and you can even plan when the publishing will happen. Pablo is a #thumable app that will help you saving time. So don't hesitate to use it as much as you can, it helps! One of my favorite websites is BuzzFeed. Because it is such a source of information and amusement. 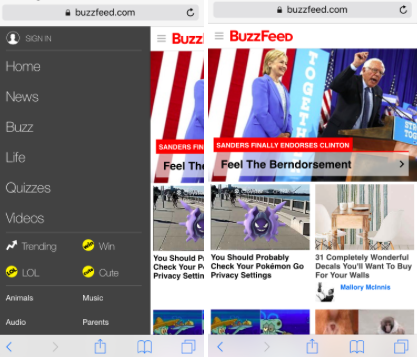 I enjoy this website this much is because BuzzFeed knows that a lot of visitor are visiting there site on mobile, so they have taken great care to create a design mobile website and app. You can find diffrent topics such as videos, buzz, news, trending, lol, animals, music or cute. There are also some interesting quizzs about movies, series, knowledge, and so many topics. This mobile website is about everything that is happening around the world. You will have political news but also people information such as the new Kim Kardachian product. All the trendy videos, song, or movies will be posted up on BuzzFeed. So do not hesitate to go on the Mobie Website or to dowload the app, if you don’t want to miss a thing. 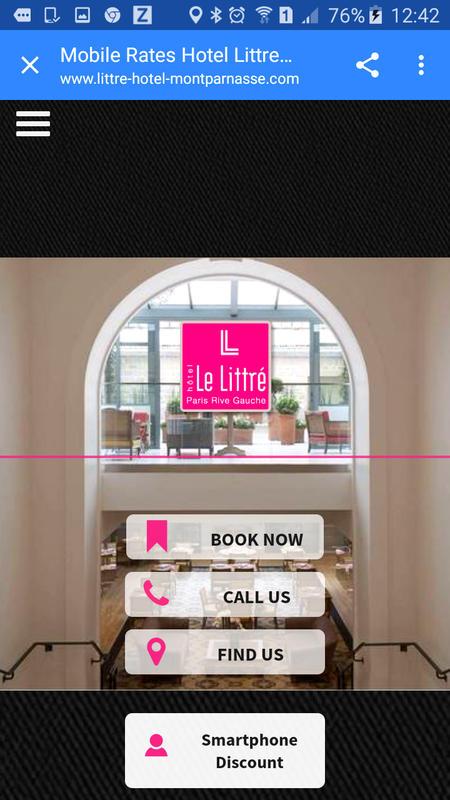 Hotel Le Littre Montparnasse fait la différence! d'information peut être faite en quelques secondes, pourquoi pas être la où les clients sont? 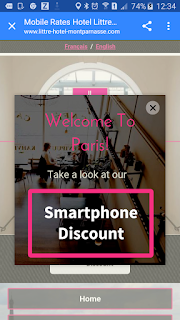 C'est ce que l'Hôtel Littre Montparnasse a fait avec promo mobile du jour. but took their mobile strategy steps further. 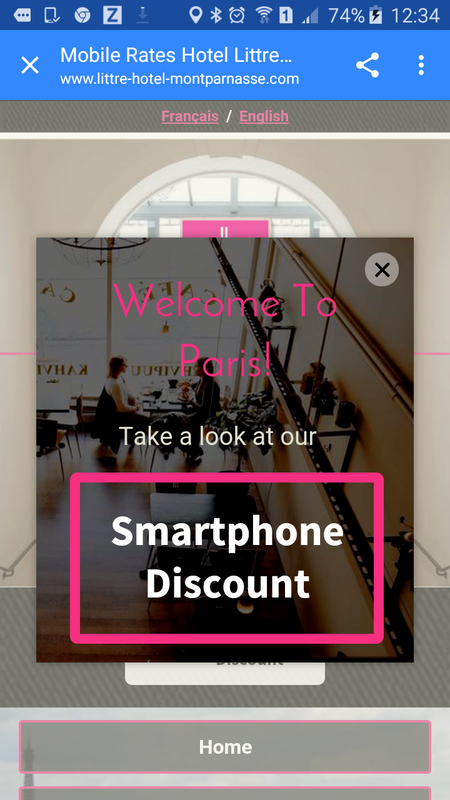 Mobile USER optimized site uses geo-location to pop up welcome offers to travelers nearby. 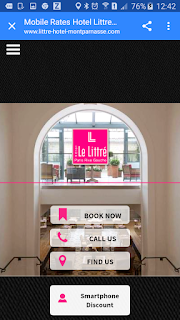 To attract guest bookings, Hotel Littre will execute mobile-social marketing strategies to assure non-compete with the main site desktop + tablet visitors. Bold steps for an independent hotel ... essential to capturing today's on-the-go guest. 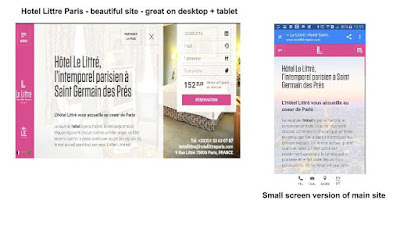 Is your hotel site #thumbable ?